Yogurt is good for the health of your hair. It is an important source of protein that provides structure to the hair and strengthens it. Calcium found in yogurt supports hair growth. Apart from adding yogurt to your diet, it can be used topically to promote hair growth. It helps condition the hair and helps in getting rid of tangles. Lactic acid present in yogurt exfoliates the dead skin that helps remove dandruff. 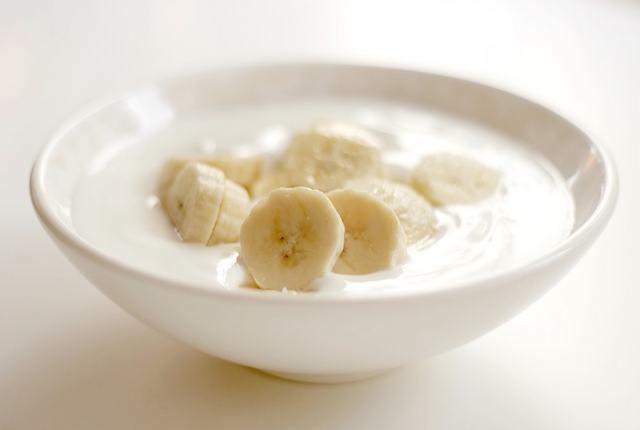 To reduce excessive hair loss and improve hair growth, use yogurt in the following ways. To boost the health of your hair, apply yogurt and egg hair mask to your tresses. The protein rich hair mask helps make the hair strong and beautiful. 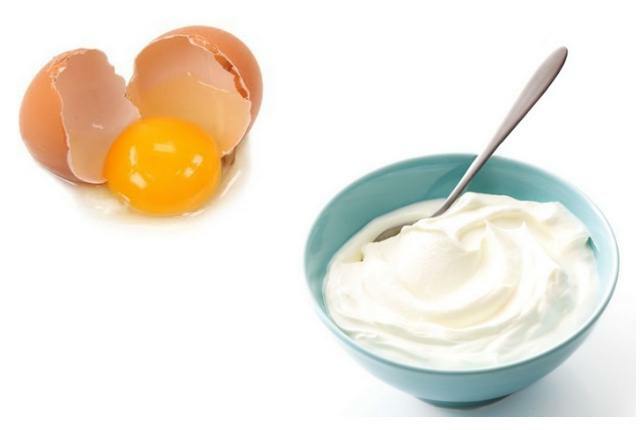 Add the egg yolk to the yogurt and beat until the egg yolk combines evenly with the yogurt. Coat your hair strands and scalp with the mixture. Let it sit on the hair for ten minutes. Rinse off with cool water and then wash your hair with your regular shampoo. The yogurt and honey hair mask adds protein and moisture into the hair shafts. It helps in repairing the damaged hair and strengthens the hair, thereby reducing hair loss and improving hair growth. all the ingredients in a blender and blend until you get a smooth paste. On freshly washed hair, apply the mixture. Massage it gently on the scalp. Leave the mask on your hair for 15 minutes. Rinse off with lukewarm water. Apply this hair mask twice a week for best result. Dandruff is a common cause of poor hair growth and excessive hair loss. Fenugreek seeds are an effective remedy for dandruff. 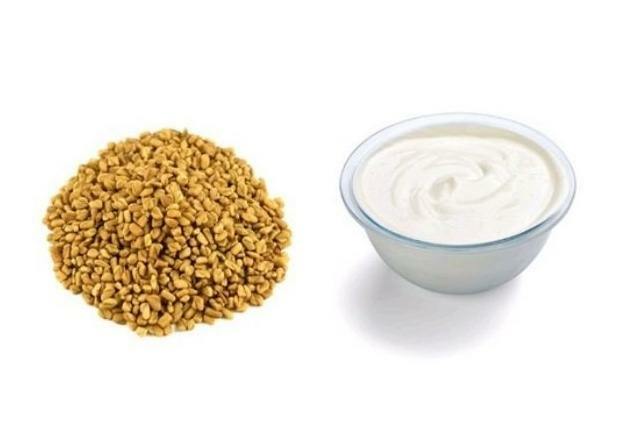 To minimize scalp problems that slow down hair growth, fenugreek seeds are mixed with yogurt and applied to the scalp. Add the fenugreek seeds to the yogurt. Let the seeds soak in yogurt overnight. In the morning, put the fenugreek seeds and yogurt mixture in a blender and blend until smooth. Rub the mixture on the scalp and leave it on for thirty minutes. Rinse off the mixture with water and wash hair with your regular shampoo. Avocado is rich in healthy fats that nourish the hair. 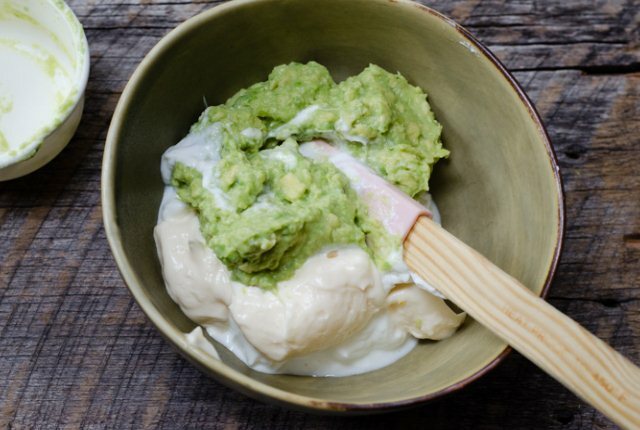 Avocado and yogurt mask helps restore protein in the hair. Mash the avocado pulp and put it in a blender. 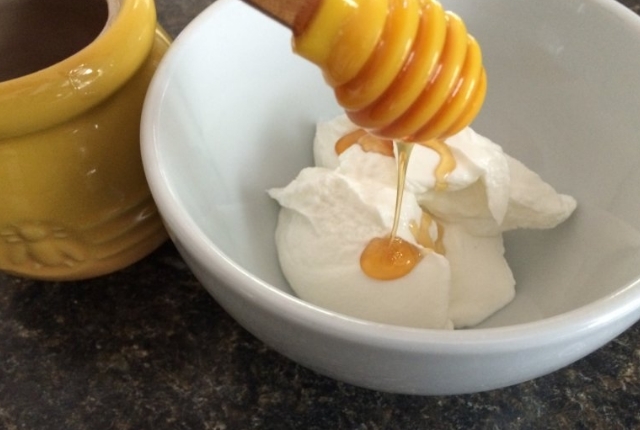 Add the yogurt and honey and blend until smooth. Apply the paste to your scalp and hair. Gently massage your scalp with your fingertips. Leave the mask on your hair for thirty minutes. Rinse off with water. Excess dryness of the scalp tends to slow down hair growth. Yogurt and banana hair mask helps in moisture restoration. Put all the ingredients in a blender and blend until smooth. 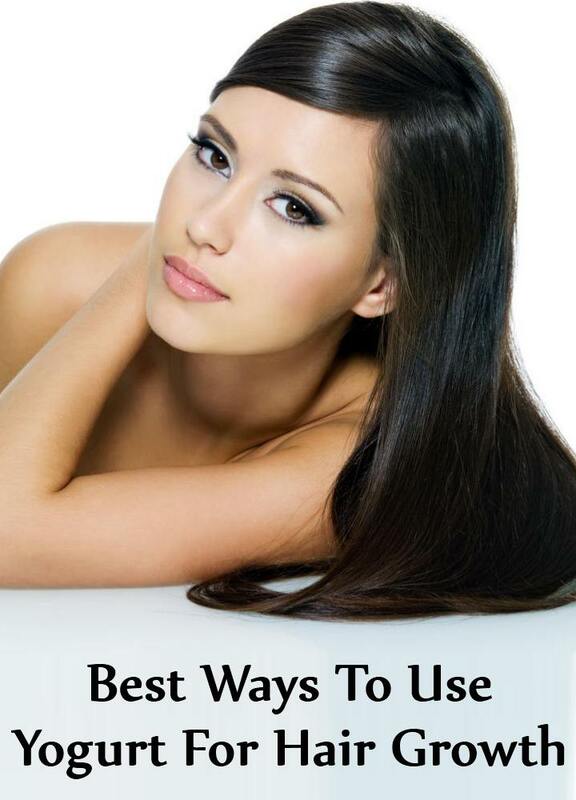 Apply the mixture to freshly washed hair and let it sit on the hair for twenty minutes. Rinse off with water.